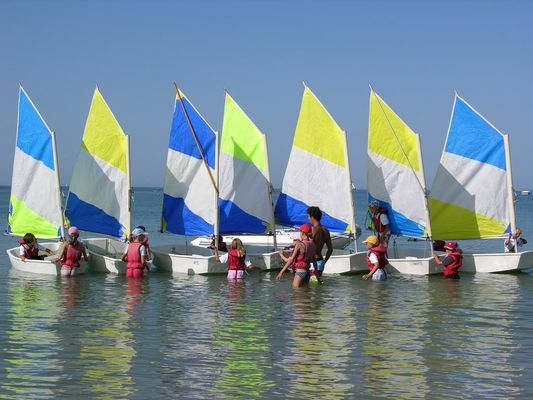 Only 2 minutes away from the centre of the village and located on the most beautiful beach of Ile de Ré, the school has been teaching sailing for 47 years. 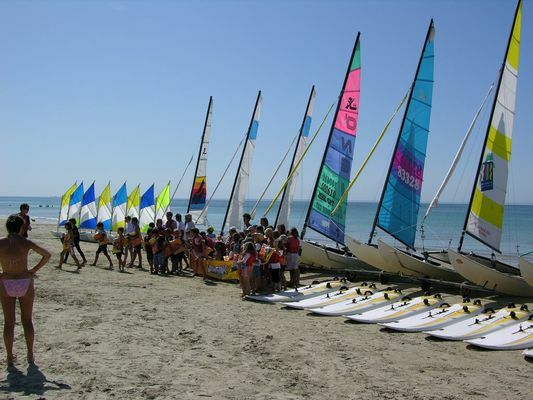 All the instructors are qualified to introduce you in full safety to navigation or for advanced training course. Thanks to this experience, many champions started sailing and were trained at the school like Antoine Albeau - multiple windsurfing French, European and World champion in the highest series. Since 2010 Camille and Julien Bouyer, Antoine’s nephews and world champions already, follow their uncle’s path and multiply the records. 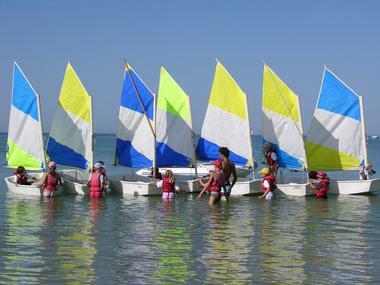 From introduction to advanced training, in individual or group sessions, short term or long term renting. Great flexibility for groups, Works Council, seminars.